Select a city Can't find your city? Click to enter it manually. 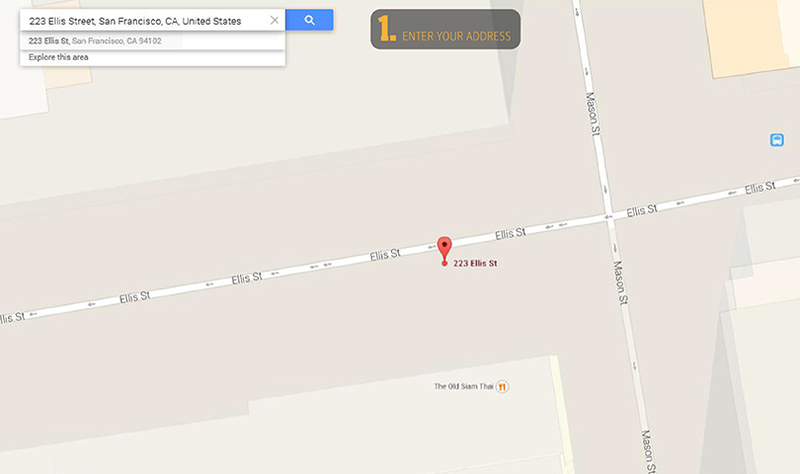 Coordinates: If not supplied coordinates will be created based on Address. If you leave this field empty, we'll generate the coordinates for you from your property's address. 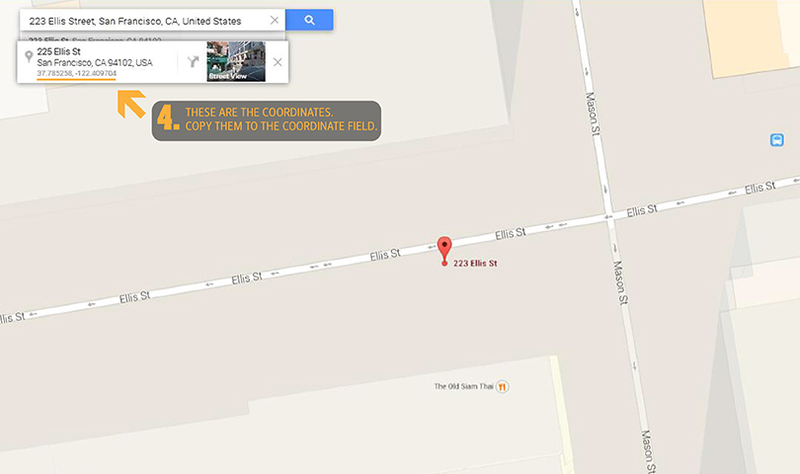 The correct way of giving us the coordinates is 47.500693, 19.053098, please do not use "51° 28' 38". 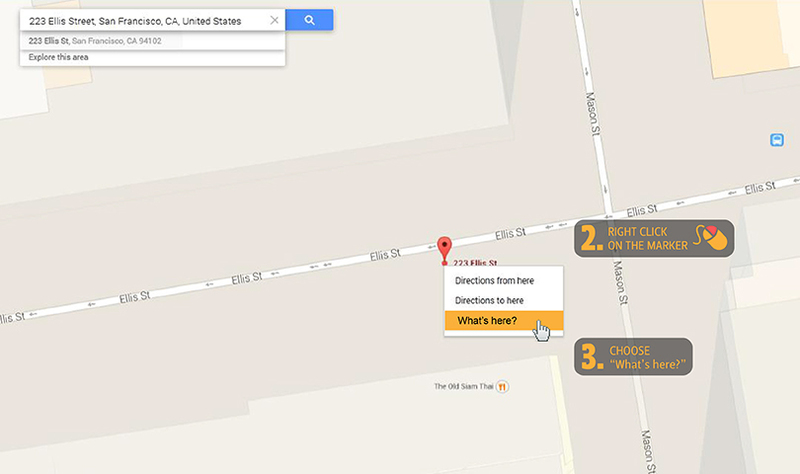 For more precise coordinates please go to Google Maps, and follow the instructions on the images below. E-mail address of the property. Information about new bookings will be sent to this address automatically. Phone number of the property. Please include your country code. Link your TripAdvisor profile to load your reviews. Link this property to my account. If you have already registered a property, now you can log in here with your account and set up a new property to be linked to it. Phone number. Please include your country code. Here you should write a small text introducing potential customers to your property. Please make sure to create a unique text as our moderators will reject duplicated text which appears elsewhere online. This will be displayed on the listing page. Here you should write a description of your property. You might consider mentioning your property's best attributes and what you feel is appealing to your potential guests such as super-friendly staff, great social atmosphere, funky character & decor or free walking tours for example, it's up to you. This will be displayed on your microsite and must consist of minimum 500 characters and a maximum of 1500 characters. You can list your facilities in the next section of your registration process. Here you should tell your customers how to get to your property. Remember to include directions by foot and public transport options from the main bus & railway stations, airports & ports as well as the best driving and cycling routes. Try to keep it clear and include prominent landmarks nearby. This will be displayed on your microsite and must consist of minimum 200 characters and a maximum of 1500 characters. Please detail any specific policies that your guests should be aware of at the point of booking or in advance of arrival such as if you operate an age limit policy, do not accept groups with more than a certain number of guests, or require specific forms of identification upon check-in for example. You can leave this field empty, however if not it must consist of minimum 100 characters and a maximum of 1500 characters. Please clearly define your cancellation policy here as well as the consequences involved should a guest fail to cancel accordingly. You can't leave this field empty and it must consist of minimum 100 characters and a maximum of 1500 characters. Here you can include any additional information you feel the guests should be aware of. For example if a keycard deposit required or if the staff are ridiculously good-looking! Please preview your details and check for any mistakes. You may go back to previous sections of your registration. If everything looks fine, click on the "Submit" button. You will be able to change any text and to upload images and rooms after your registration has been confirmed.